Video Pro X has the high-quality features that ambitious, experienced users demand. Powerful sound and video editing tools make it the perfect all round solution. Thanks to the improved layout and enhanced performance Video Pro X features a perfect workflow. Intuitive video production with perfect results. The video editing program for experts – test the professional video editing solution now. 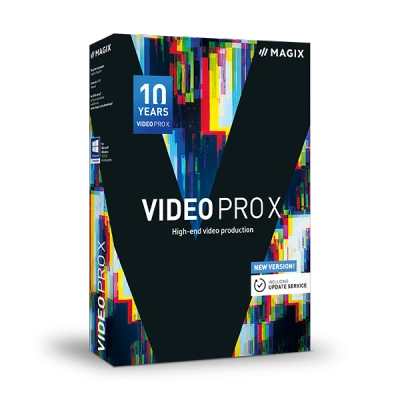 Video Pro X offers 3 and 4 point editing, multicam editing, time stretching, improved image stabilization.